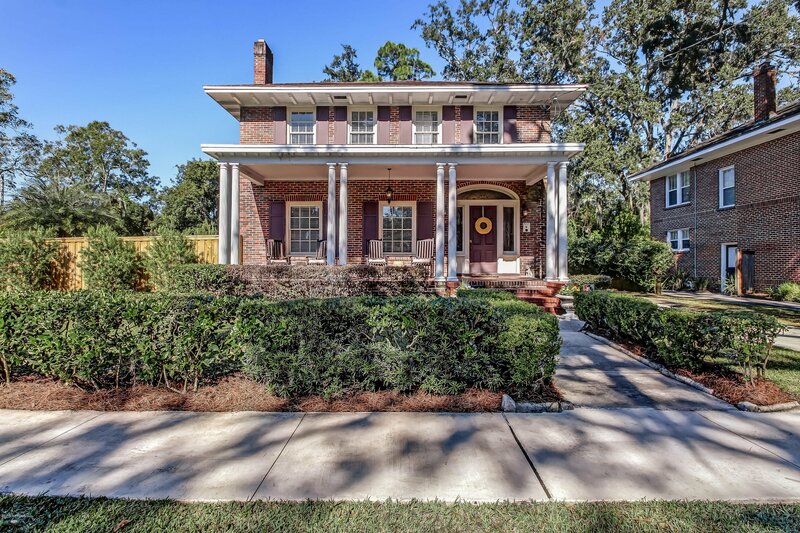 Gorgeous renovated brick Colonial pool home on corner double lot. Remodeled with open floor plan for today's lifestyle while retaining its historic charm. Brand new salt water pool, covered lanai, paver patio, lush tropical landscaping and 6 ft. decorative wood fence. A private paradise! All plumbing, electric, roof, insulation, HVAC, appliances, kitchen and baths have been completely redone. Large kitchen with granite counters, prep island & breakfast bar opens to dining room and living room with decorative fireplace. Enjoy casual meals in the cozy breakfast room or outside on the lanai. Upstairs is the master BR with walk-in closet, adjacent office or nursery and ensuite bath plus 2 additional BRs & hall bath. 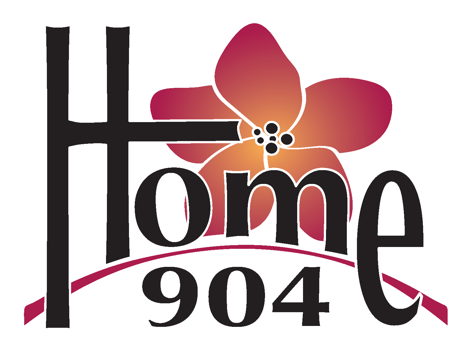 Walk to Shoppes of Avondale, restaurants, Boone Park tennis & playground. All exterior additions, pool, fence, and landscaping were approved by the city and Riverside Avondale Preservation and work was performed with great attention to detail. You won't be disappointed!